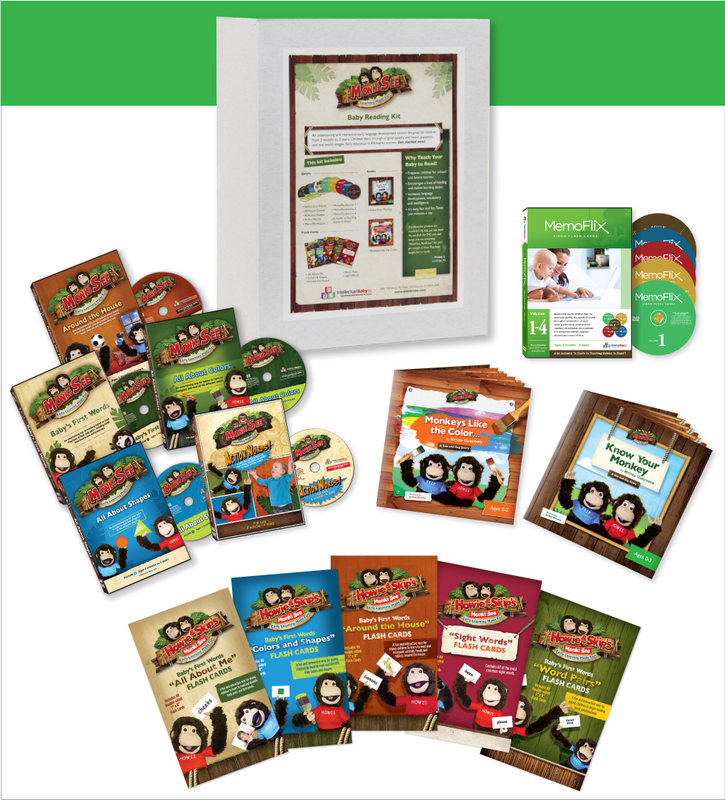 * The Monkisee Books are only available in the kits. 'Monkeys Like the Color…' is a short, rhyming story that teaches young children to identify the colors in their world. 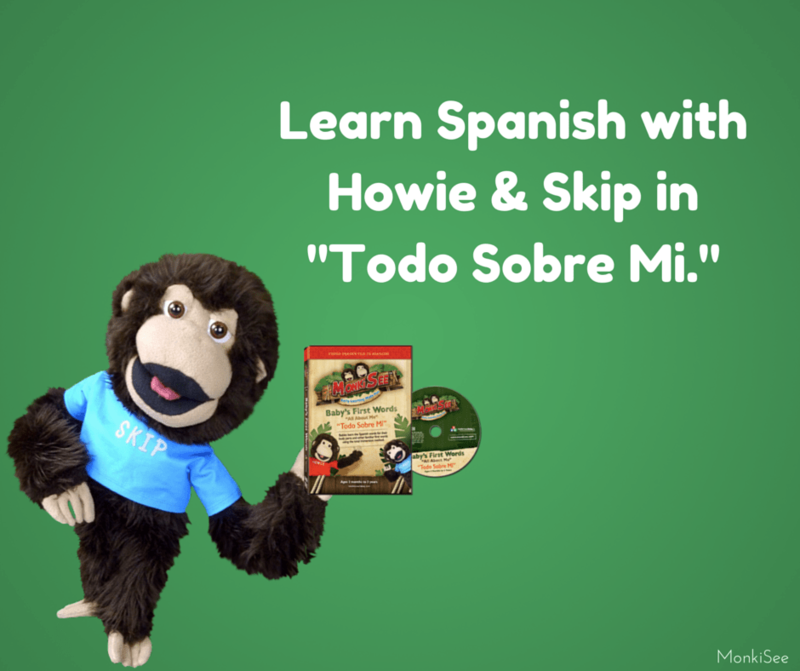 This interactive book features the lovable, and ever playful, Howie and Skip. Children are encouraged to take part in naming the colors that they see as well as reading the words throughout the book. Babies and toddlers are able to hear the story and take part in reading it as well. 'Monkeys Like the Color...' is the second volume in the See and Say Story line of books. 'See and Say Stories' are specifically arranged to display large text while keeping the illustrations separate in order to naturally direct the child’s attention to the written word. 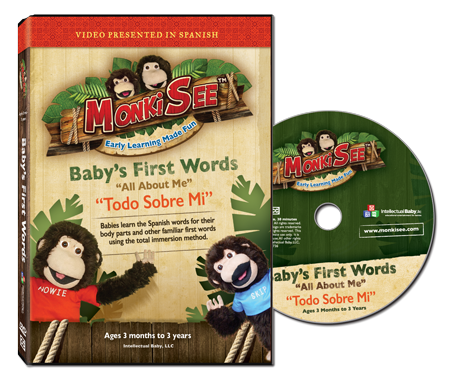 Regularly using 'See and Say Stories' allows babies and young children to learn to read effortlessly on their parent’s laps. This is accomplished by pointing to the words as they are being read. Each full color illustration also includes labels of words read on previous pages. As you and your baby view each picture, you are able to interact with the words of the story in a natural and organic way. 'Monkeys Like the Color…' is a 24-page book that teaches babies to read 59 words. Great beginning reader for babies 0-3 years old. 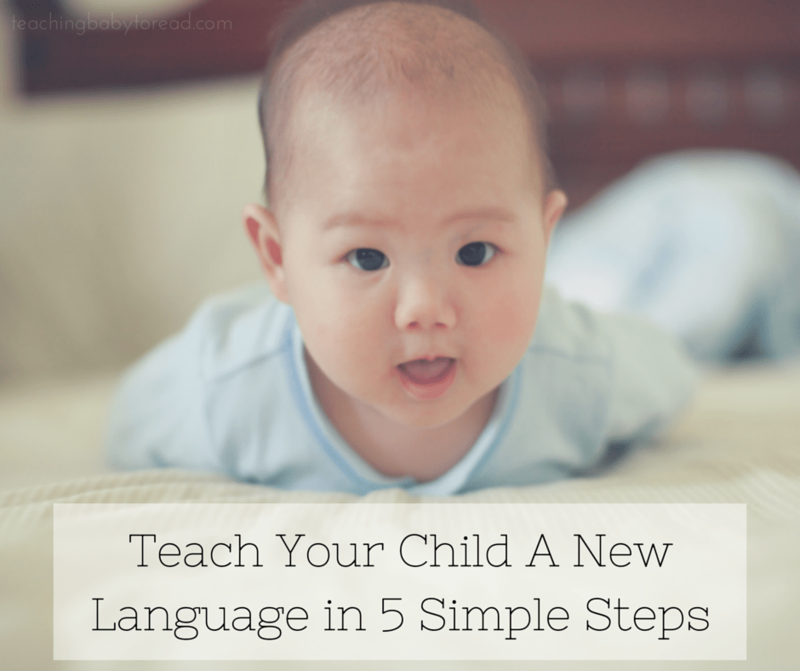 Teach babies to identify and read the names of the colors. Allow babies to learn to read while on their parent’s lap. 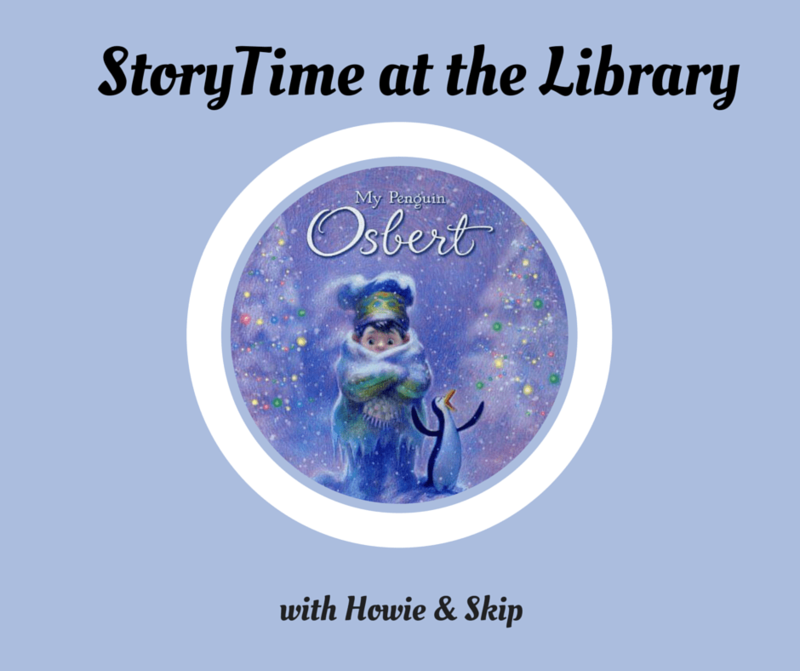 Encourages children to interact with the story. Large isolated text is ideal for pointing while reading. Labels on illustrations prompt children to read and participate.